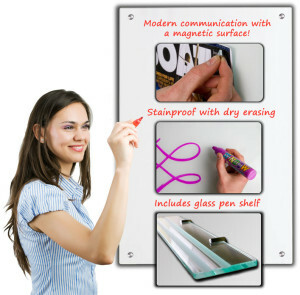 Magnetic Whiteboards offer… a new era of stylish, colourful and 100% stain free communication. Fused steel backing .. allows super strong magnets to hold notices, maps, posters …. Lifetime warranty on erasing, the surface never ghosts or stains. Price – $0.00 please email us for particular required boards and size. Contact Us Now with your Inquiry. Discover Sydney's Lowest Pricing on Office Furniture.